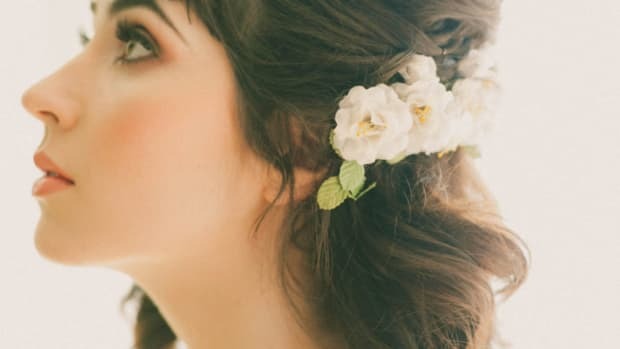 The eve of your bridal week has arrived, and with all of your wedding planning, you’ve forgotten about the festivities that come before the wedding day. With a schedule full of dinners, lunches, and brunches, choosing bridal-appropriate outfits is the last thing you need to worry about. If you need a little outfit inspiration for your wedding week events, look no further than our guide below. 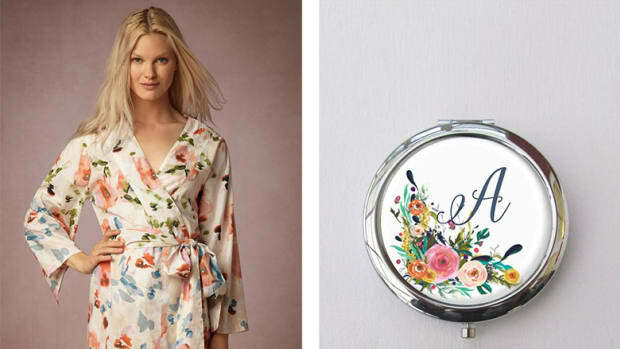 For a night out on the town with your bridesmaids, make sure you go all out in your bachelorette getup. Of course, this night is all about your approaching wedding day, so keep it classy and bridal focused with a white lace pencil dress. For that fun, bachelorette look, wear a pair of brightly colored heels and throw on your glitziest jewels. If you don&apos;t want to wear a &apos;Bride&apos; sash, find a quirky bag that touts your new status instead. 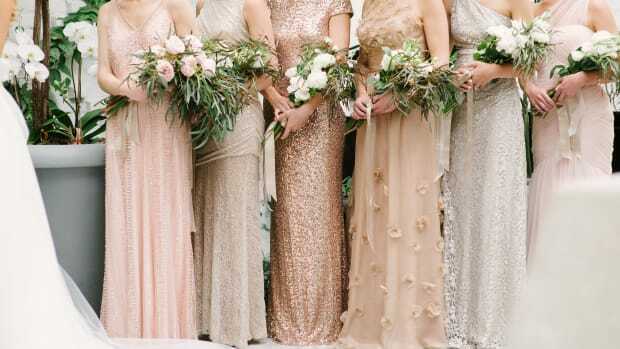 The bridesmaid luncheon is typically daytime-casual, so have fun with bright colors. 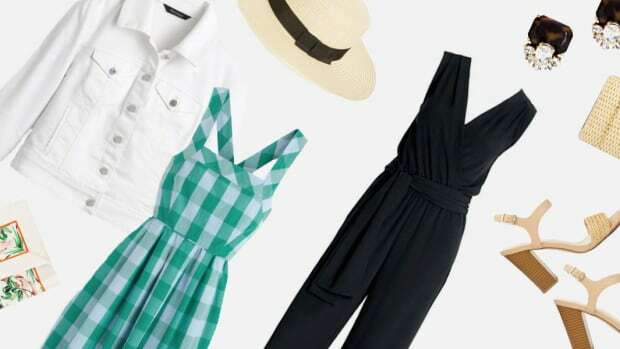 Start by wearing a white fit-and-flare sundress and then add color with a bold statement necklace. Pick up on the colors in the necklace by matching the rest of your accessories. This look is all about blending casual wear with fancier accent pieces—since you are the bride—so get creative and have fun. If you&apos;re eager to get sophisticated, the rehearsal dinner is the time to do it! Keeping with the white dress theme of the week, wear an elegant white cocktail dress with some black accents to dress it up. A pair of strappy black heels, a black clutch, and matching statement earrings will give your outfit the glamour it needs while remaining fresh and occasion appropriate. The ceremony run-through will definitely give you butterflies. 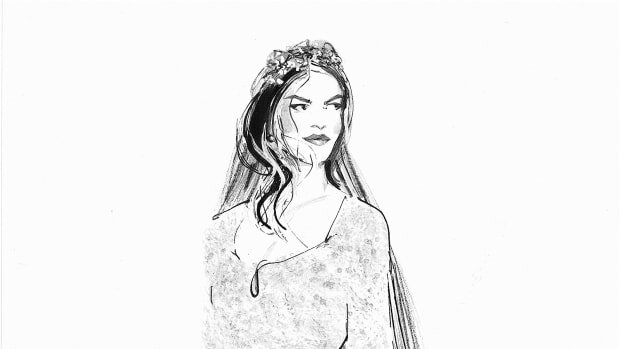 But don&apos;t just wear any old thing as you walk down the aisle—even if it&apos;s just practice. 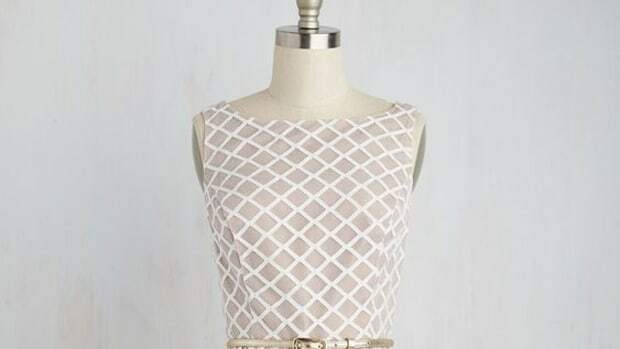 Put a little effort into this look and wear a white eyelet dress that will take your soon-to-be husband&apos;s breath away. Think of it as a teaser for what is to come. 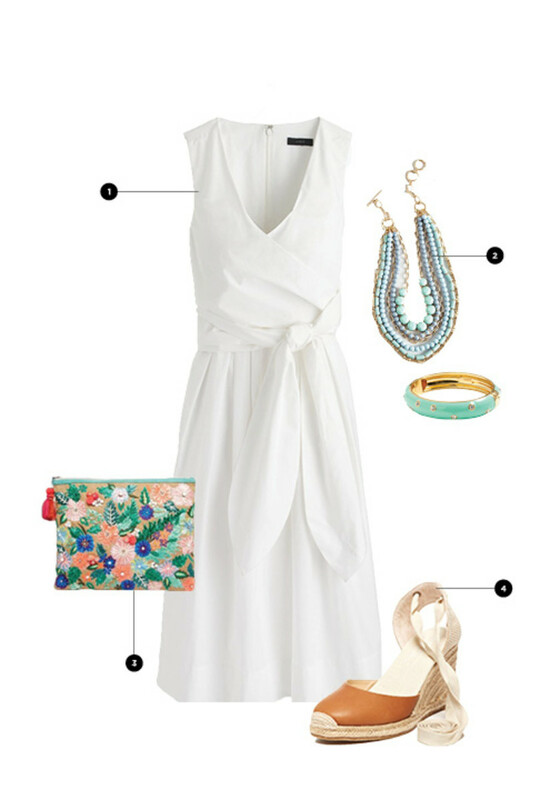 Incorporate some blue items into this look to pay homage to the old wedding rhyme and to add some color to this all-white outfit. Wedding day prep is not for the faint of heart. Especially if you went for a more DIY approach, you will be busy making the final touches on your venue, flowers arrangements, as well as running some last minute errands. 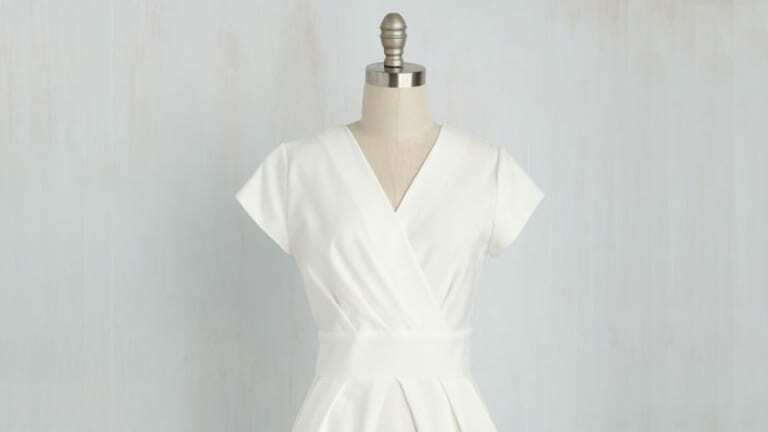 Stay comfortable without sacrificing your bridal style by wearing a breezy white jumpsuit. 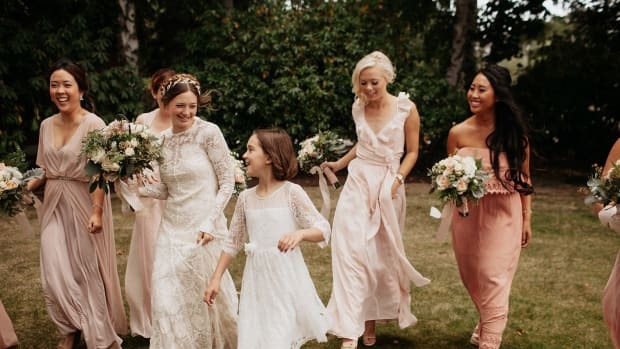 That way, you will still feel like the beautiful bride you are even while running around for last-minute details. Make sure you wear comfortable shoes that will carry you through this hectic day.